In this tutorial I show you how to do a TIME FREEZE effect. It's simple, just ask all the actors to stop moving while you move the camera around them... then if you want to make it even better just add some 3D objects suspended in space. However if you are dealing with animals or children it is a much more complex task. Stopping time is no joke, but doing it with a little camera skills and a little editing skills makes it easy. 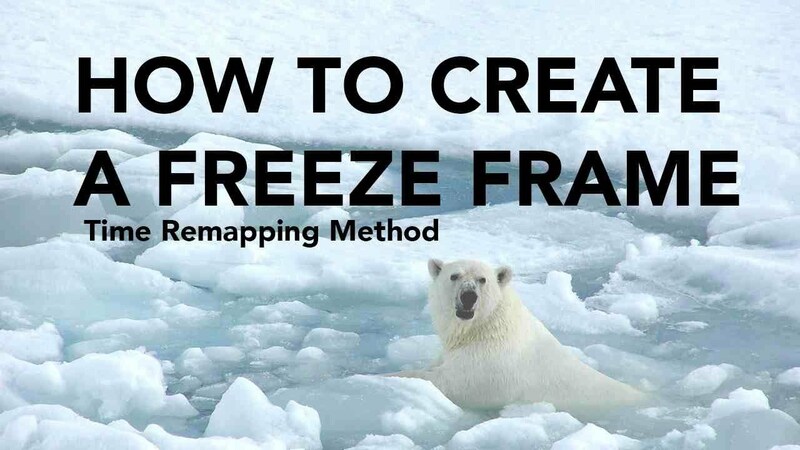 You just need to know when to freeze the frame and then layer it with another. CHECK BACK SOON FOR FULL TUTORIAL!